The success of modern businesses relies on employees who have up-to-date skills such as great English communication skills and proficient technological skills. With the world changing at such a rate, the way business was conducted even just a few years ago has changed. That is why you need to invest in employee training to keep up with the times. Still not convinced? Read on for 5 signs that you should invest in your employee’s education. If your employees fit into either of these categories, or even both, then they’ll be missing some essential skills. The veterans, most likely, will be set in their ways and won’t have completely mastered more efficient strategies and skills that are commonplace now. Whereas new hires will lack the necessary experience that makes them more efficient in the job. If you don’t offer any training at all, then you need to start. There are many reasons why you should. Firstly, if you offer new hires training then developing even the most basic skills can speed up productivity. Also, training an employee makes them feel trusted and valued which means they are more likely to stay loyal to the company and work that little bit harder. If your competitor is doing noticeably better than you, this is most likely down to how efficient they are. If you see your competitors using new processes, methods and tools, it might be time that you research how these could benefit your business. This should be a no-brainer, but if you’re turning away clients because your employees don’t have the necessary skills then it should be time to invest in employee training to give them the skills necessary to take your business to the next level. If you have a high staff turnover rate, then it’s probably because your employees aren’t challenged enough and don’t feel they can grow at your company. This is especially true with younger employees who need to feel challenged, secure and, like they can grow at a company. Many employees often state that they left their former jobs because they didn’t feel like their workplace was offering any room for growth. Free or heavily-discounted employee training is a huge incentive for staff to stay loyal to your company. Their increased proficiency in turn means more productivity in certain areas. For example, in a study of over 3,100 U.S. workplaces, the National Center on the Educational Quality of the Workforce discovered that on average, a 10 percent increase in workforce education level led to an 8.6 percent gain in total productivity. 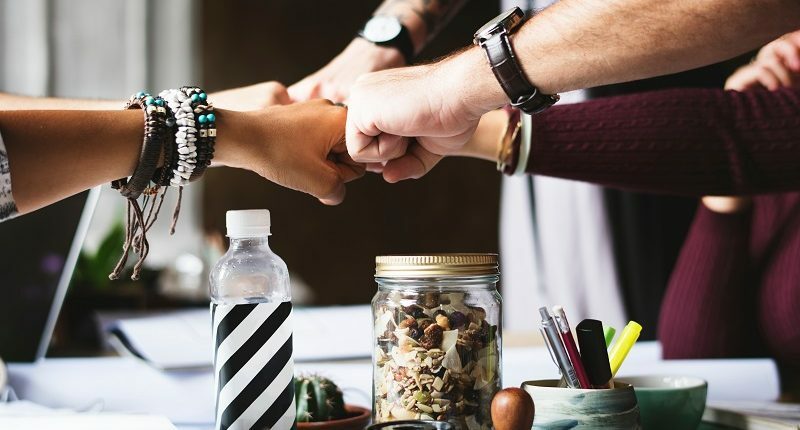 Even though employers may be hesitant to invest in employees because they feel the time and money invested could be wasted, it really is a win-win for both employee and employer.